What once was in the hands of a few early adopter Lemur owners and technologists is now available to the masses: most musicians own some kind of touch device, capable of spawning faders and X/Y controls and buttons and layouts for just about anything they can imagine. And the app that is perhaps best known for that, TouchOSC, gets a major update this week. What it means depends on what you own. Android owners, at last you have a proper touch app that’s more or less on par with what iPhone and iPad owners have. Sure, there have been a handful of Android apps for touch control, but none with stability or flexibility to match the iOS offerings. In fact, one of the worst was an experimental, hobbled Android port of TouchOSC. This isn’t that: it’s as close as you can get to feature parity with iOS. You miss out on Apple’s built-in support for MIDI (wired, wireless, and inter-app), as nothing in wide use exists on Android. But in exchange, you get the ability to run on the countless Android phones and tablets out there. And I can imagine even some iOS owners might grab an extra cheap tablet to add more control space. New iOS owners will want to upgrade, as you’ll get expanded controller features (see below) and, if you own an iPhone 5, proper use of your phone’s elongated 4″ Retina Display. Owners of legacy hardware will want to make sure they don’t upgrade. Back up, save, etc. TouchOSC, by necessity, drops support for older operating systems and devices, the victim of Apple mandates to keep up with the latest and greatest. Also lost is the old MIDIMobilizer Mk I. I would love to see a jailbreak version of the legacy app, somehow, unsupported. On the fence about Lemur versus TouchOSC? There are loads of iOS controllers out there, but for maximum control, TouchOSC and Lemur are the clear front-runners. I’m glad to have both on my devices, but if you’re trying to choose, here are some quick reflections, having used both over the years. TouchOSC is the clear value buy. In fact, even if you own Lemur, it’s worth grabbing TouchOSC now as it’s on sale in celebration of the release – half off the usual US$5, across all platforms. Lemur is US$50. You also get more controller support via TouchOSC. Nothing else can match the number of templates for TouchOSC, covering everything from DIY creative code environments to VJ apps to plug-ins and everything in between. Speaking of controller support, TouchOSC is a natural if you’re a user of Apple Logic. 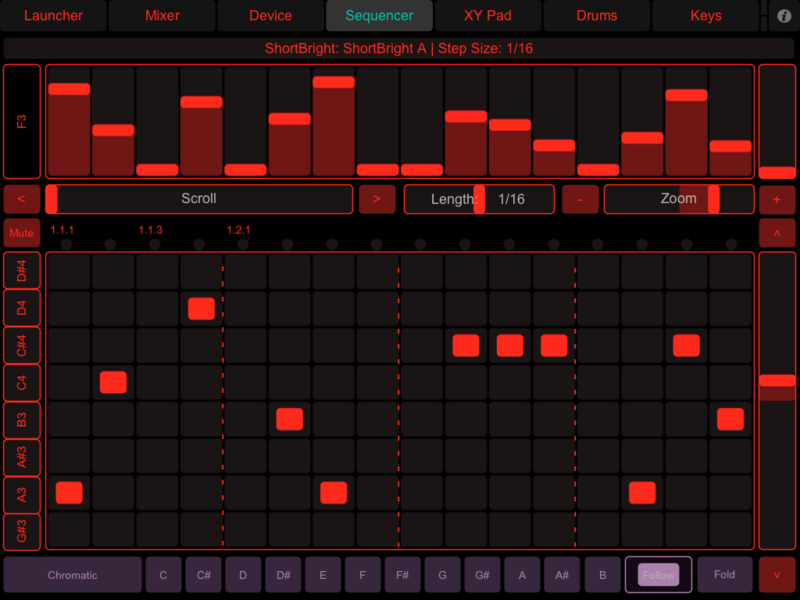 While many of us expected Apple to make its own Logic companion for iPad, they did quietly add native support for TouchOSC in the app. (Video below). 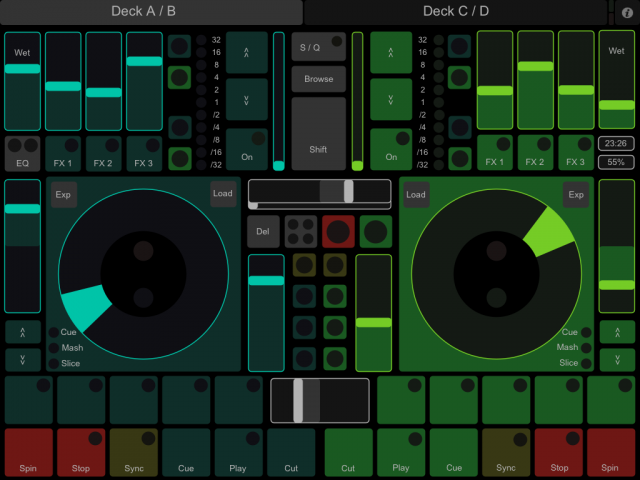 And you still get extensive MIDI support (networked, wired, wireless) and versatile control layouts, just as in Lemur. Now, TouchOSC is also the clear winner if you run Android, as Lemur is still iOS-only. Lemur also has extensive scriptability for advanced, interactive layouts. You do still get loads of compelling controller layouts – enough that it’s worth spending the $55 bucks to get both apps so you can run all the intriguing user creations the community has created. Lemur also has on-device control editing, so you can create controls without having to open up an editor app. My feeling is this: if you’ve spend a couple hundred dollars or more on a tablet, odds are you won’t regret the additional, rather paltry investment in these two apps. He is a developer I really respect. Less known: he’s got a nifty VJ app called TouchVIZ, also for the iPad.